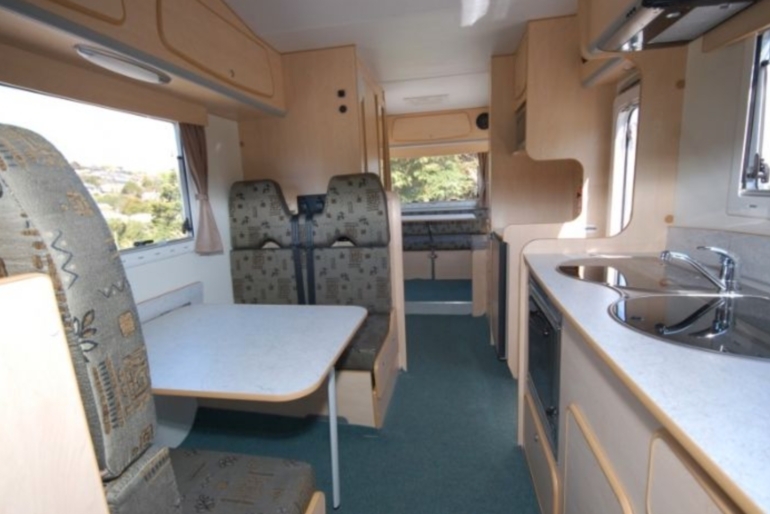 The state of the art new Riviera motorhome has been completed. 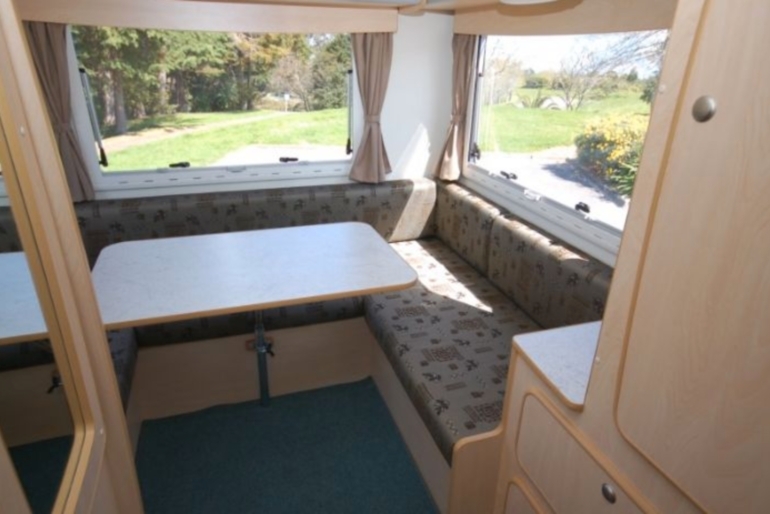 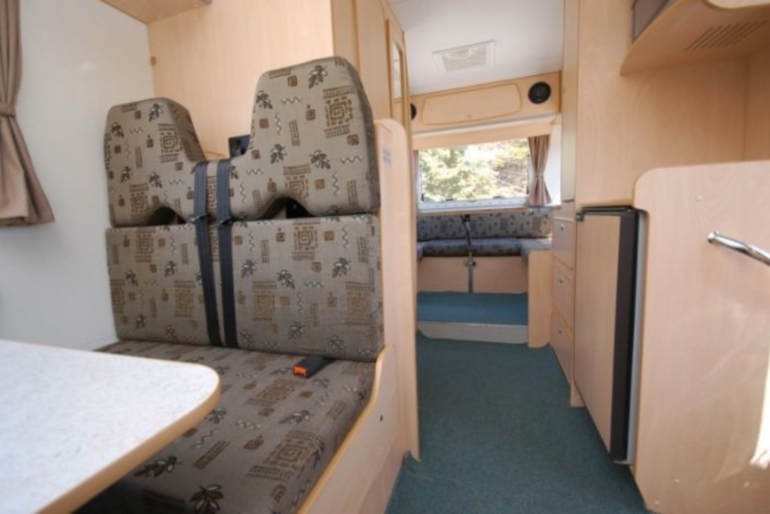 It is a spacious vehicle suitable for travelling groups or families up to 6 people It has the option of three large double beds, There are four fully approved baby/child seat belt restraints built into this motorhome which are situated directly behind the drivers cab. 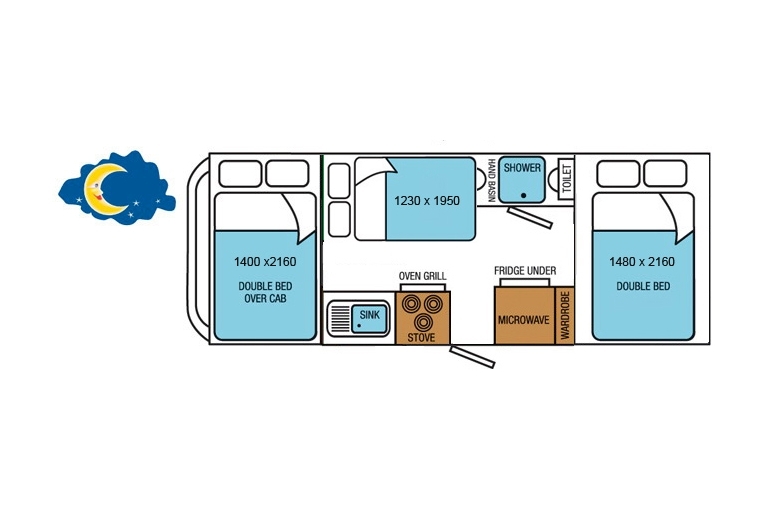 A full walkthrough from living area to drivers cab makes getting in and out a breeze. 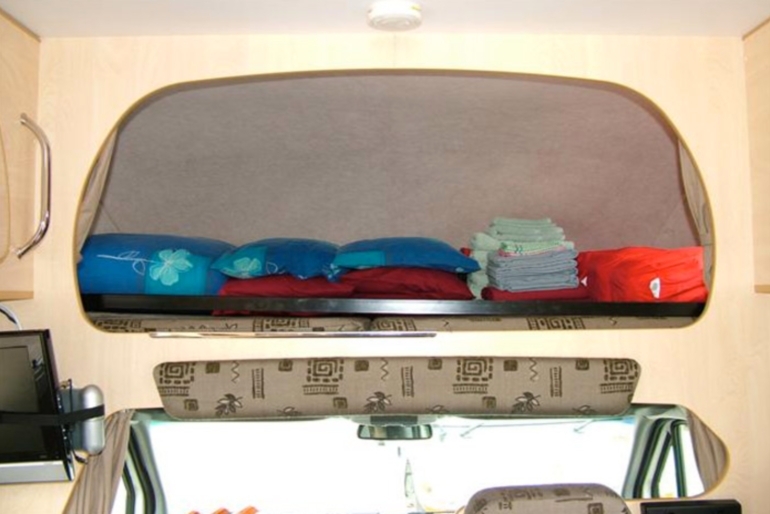 This motorhome comes with a LCD TV/DVD (for DVD playback only) free of charge. 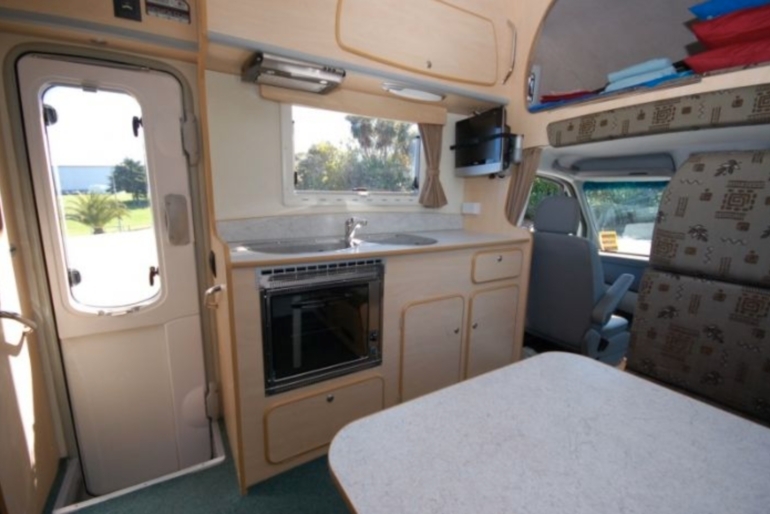 Solar panels, diesel fired central heating and a large fridge are just some of then extras fitted. 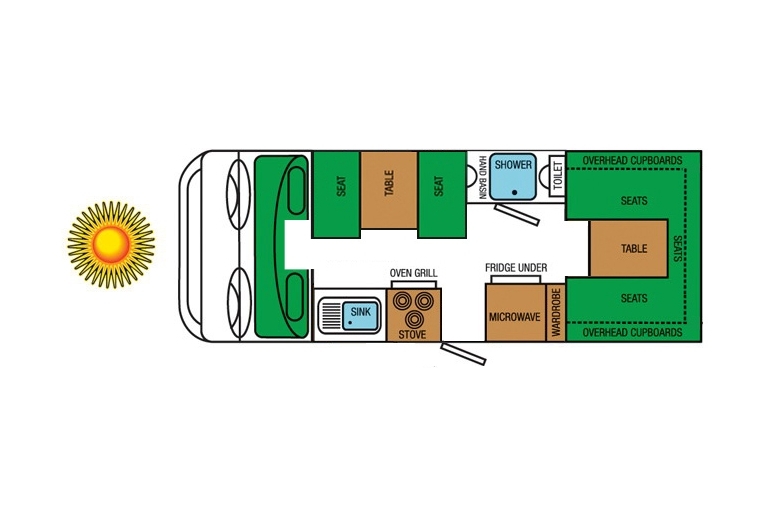 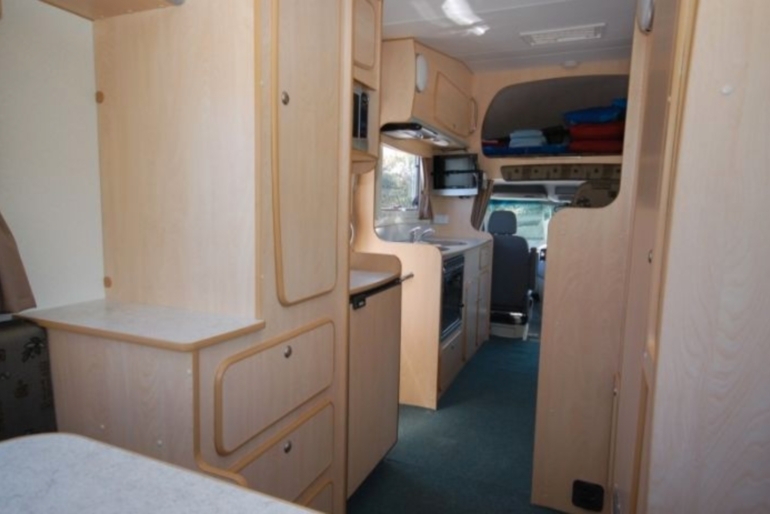 Based on either the 2.4 or 2.5L turbo diesel engined vehicle, this motorhome has plenty of power and all the comforts such as adjustable seats, electric mirrors and air conditioning. 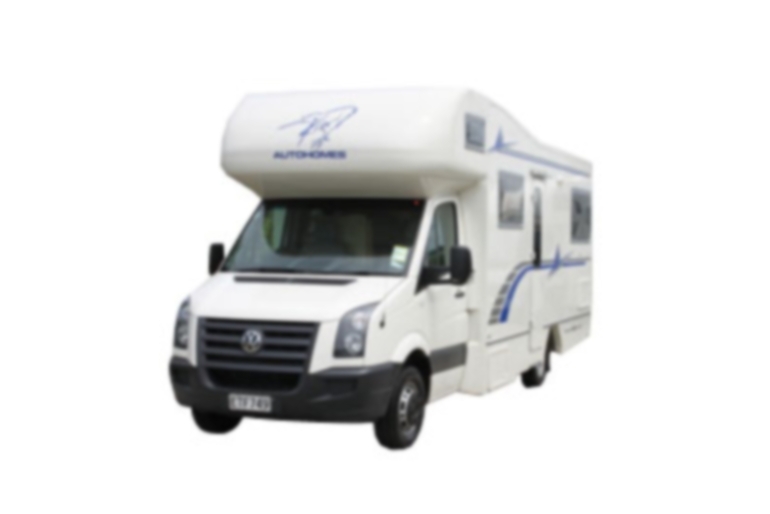 Book your motorhome hire in this luxury vehicle today.